William Campbell is one of more than 5,000 people in northern Ontario who were scooped up by child welfare agencies in the 1950s, 60s and 70s and adopted out to non-Aboriginal homes. When William Campbell wanted to find his biological parents, he didn’t even know where to look. He knew he was born in Kirkland Lake, Ont. but didn’t know from which of the three First Nations in the area he’d been taken as a child. Campbell is one of more than 5,000 people in northern Ontario (an estimated 16,000 across the province) who were scooped up by child welfare agencies in the 1950s, 60s and 70s. They were adopted out to non-Aboriginal homes across Canada, the United States and as far away as Europe. "I got robbed of having a proper childhood," the 42-year-old said. "I got robbed of having a loving family." Campbell said he suffered abuse in two adoptive homes. He said he remembers being locked in a room as a four-year-old and watching out the window as his adoptive parents drove away. "My whole life I remember crying for my mom, growing up, many times, and wanting to see her again," he said. Campbell’s parents both died before he even knew where to look for them. 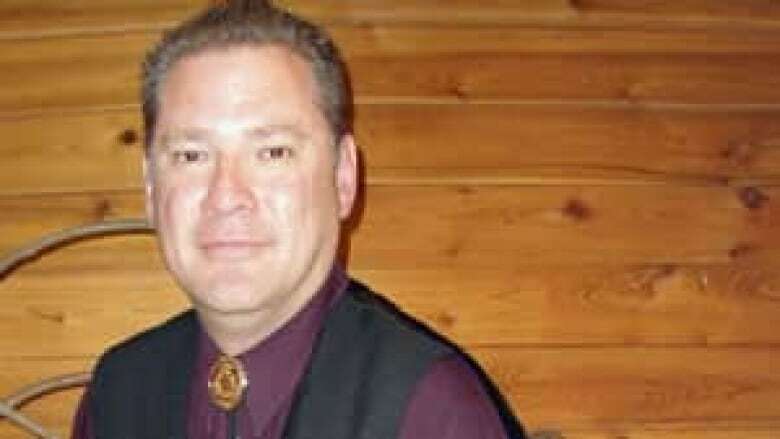 Finally, as an adult, he started making connections to First Nations people who led him to his home community of Beaver House First Nation. He was the last of seven siblings, all taken by the Children’s Aid, to find his way home. The Nishnawbe Aski Nation estimates thousands of children from northern Ontario were part of the so-called Sixties Scoop. It’s supporting a lawsuit, hoping to see people compensated by the federal government for being stripped of their identity and culture. "It’s a fundamental issue for us that we need to right the wrongs of what has happened to us in the past," said Terry Waboose, a Nishnawbe Aski Nation deputy grand chief. But the law suit is still years from being heard. It faced a serious set-back in January when the federal government won an appeal, sending the case back to be re-certified as a class action. Morris Cooper, a lawyer representing the First Nations people in the suit, said he expected a long battle, but is surprised that even the early court proceedings have been so fraught with delays. "You're dealing with an opponent with effectively unlimited resources," Cooper said of the federal government. "They have our money to litigate with and can assign as many lawyers as they deem appropriate to present every procedural or legal obstacle available." William Campbell says he wants to see government held accountable for his lost childhood, and his stolen identity. He hopes sharing his story publically will help move the case forward. For now, Campbell seeks refuge as part of a drum circle at a First Nations healing lodge. He regrets not being able to sing the songs in his own language, but appreciates the healing beat of the drum.